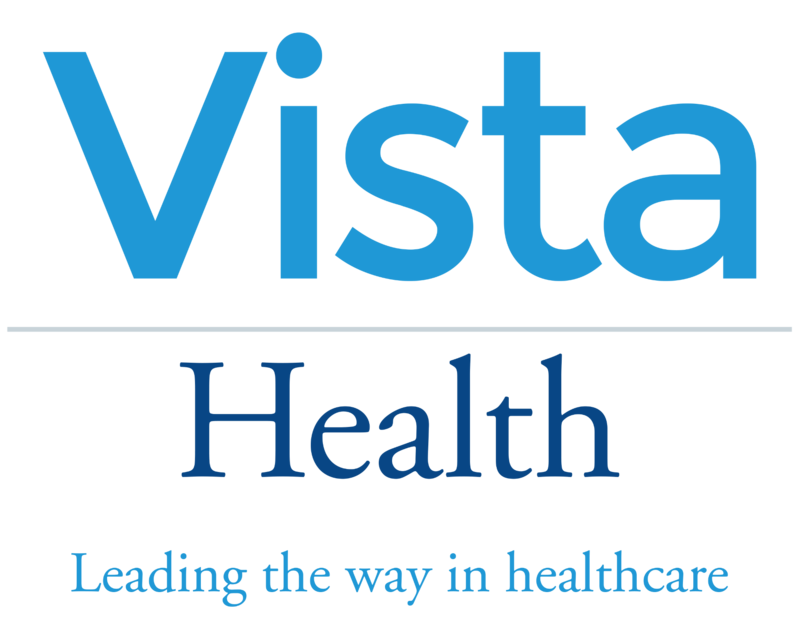 For directions to our Vista Health locations, please visit the locations page. For all other locations, we are open from 8am to 8pm Monday to Sunday. Please fill in the contact form below to send us a question or comment.